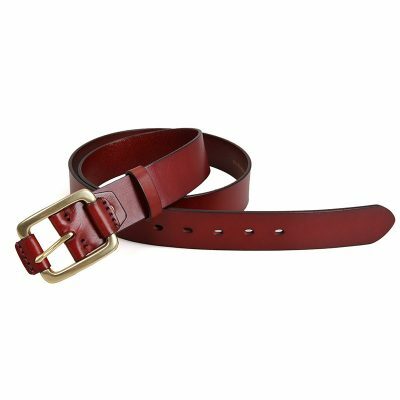 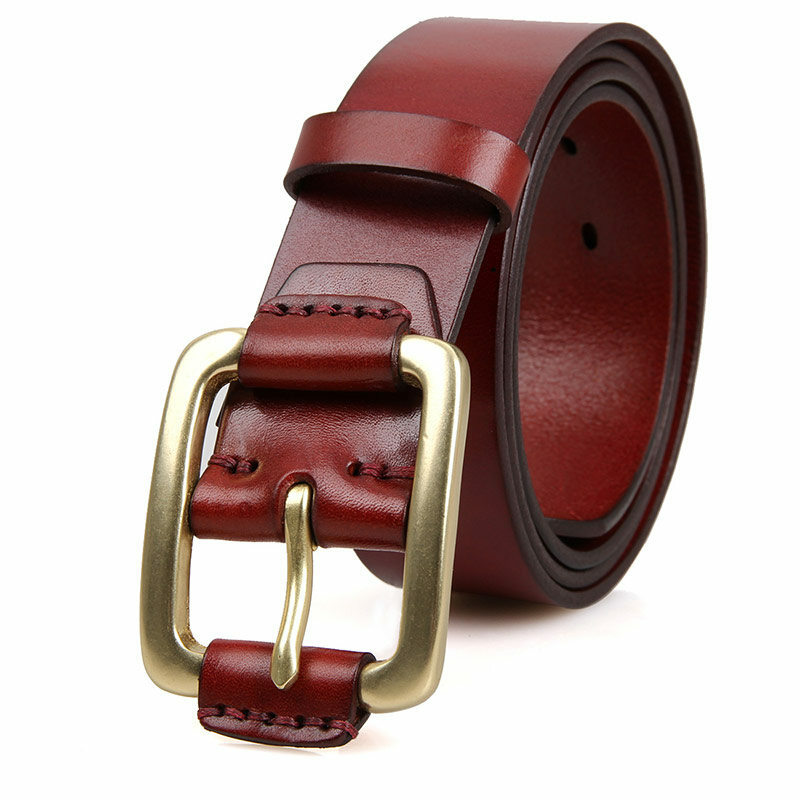 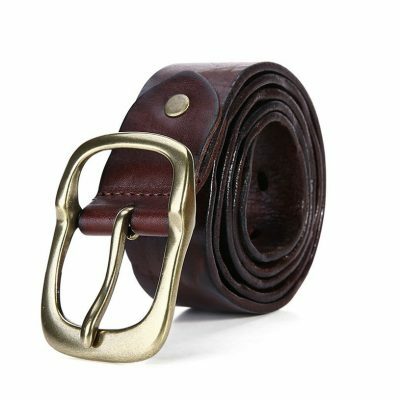 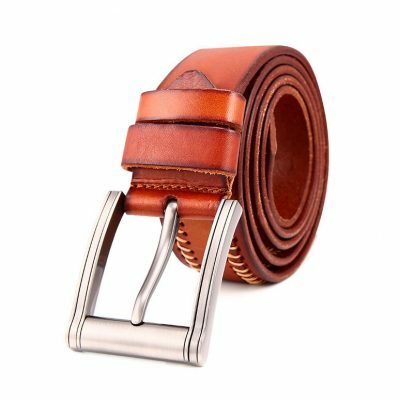 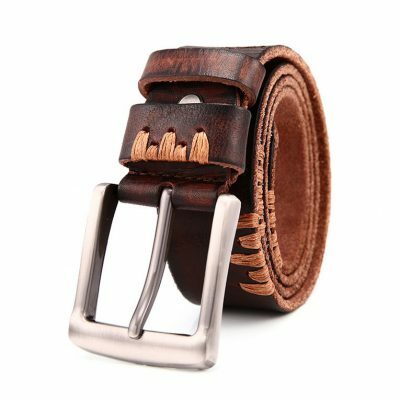 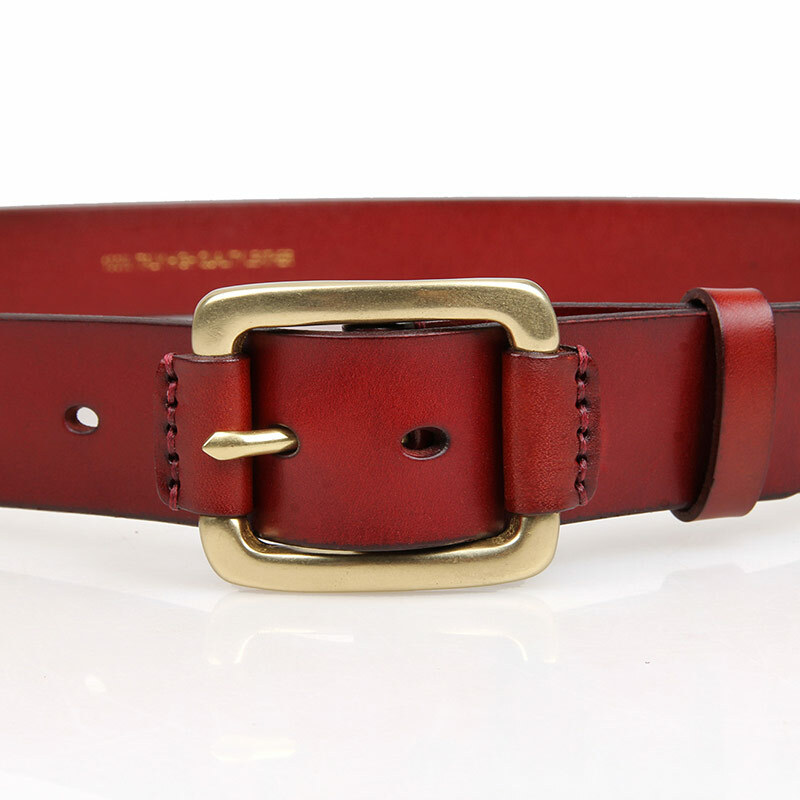 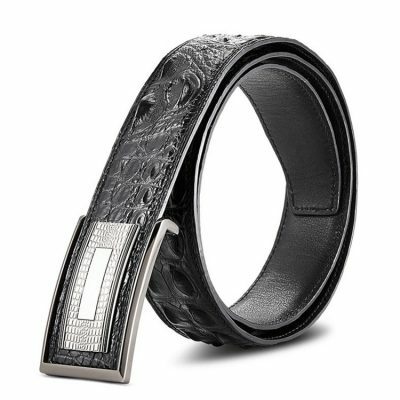 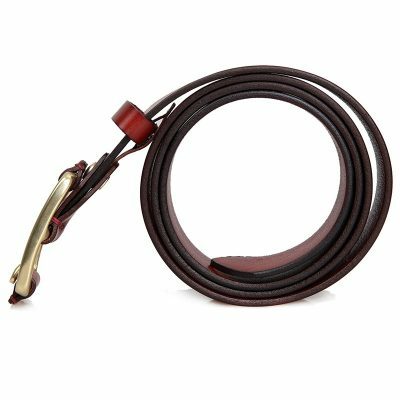 Vegetable-tanned leather and an antique brass buckle and leather keeper make up this 100% handmade leather belt. It’s a standard unisex size and cut, so it makes a great gift for men or women. 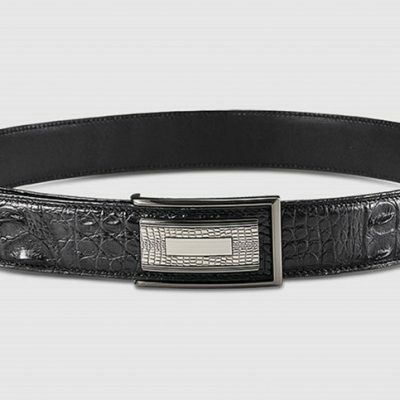 This belt is quite versatile. 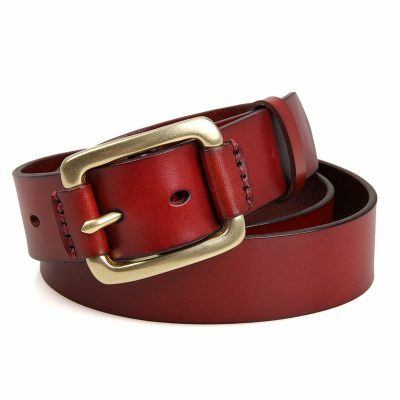 As well as being fit for Cosplay It’s suitable for professional office attire, but looks stunning with a pair of blue jeans. 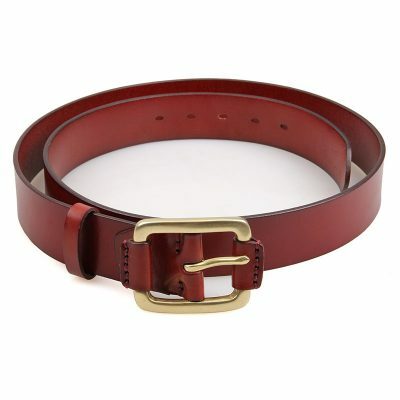 Best of all, its high quality means you can wear it every day without worry.